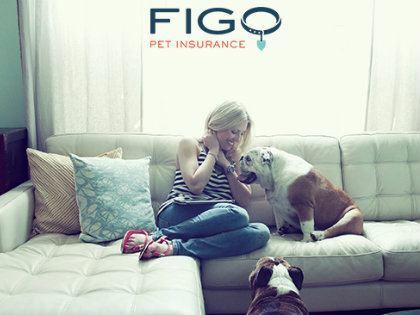 Innovative Risk Services is proud to offer pet health insurance underwritten by Figo Pet Insurance. Figo Pet Insurance frees you from financial stress when choosing the best available veterinary care for your pet. Health insurance plans from Figo cover the unexpected illnesses and injuries of your dog or cat. With Figo, you can visit any licensed veterinary practice, emergency hospital or specialist and will be reimbursed up to 100% of your actual vet bill with unlimited coverage and no limits on claims payouts. Choose from three flexible plans you can customize both your reimbursement percentage and annual deductible. Click here to begin your Figo Pet Insurance Quote and Purchase Coverage.